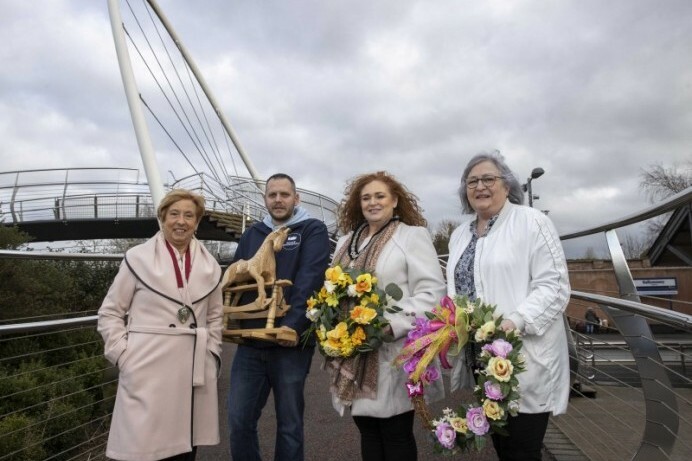 Ballymoney will be awash with colour and carnival fun when the town’s Spring Fair returns on Saturday 13th April. On Saturday, the Spring Fair will open with a ‘Quiet Morning’ for children with additional needs at Megaw Park from 10am – 11.30am with a petting farm and craft workshops to enjoy. 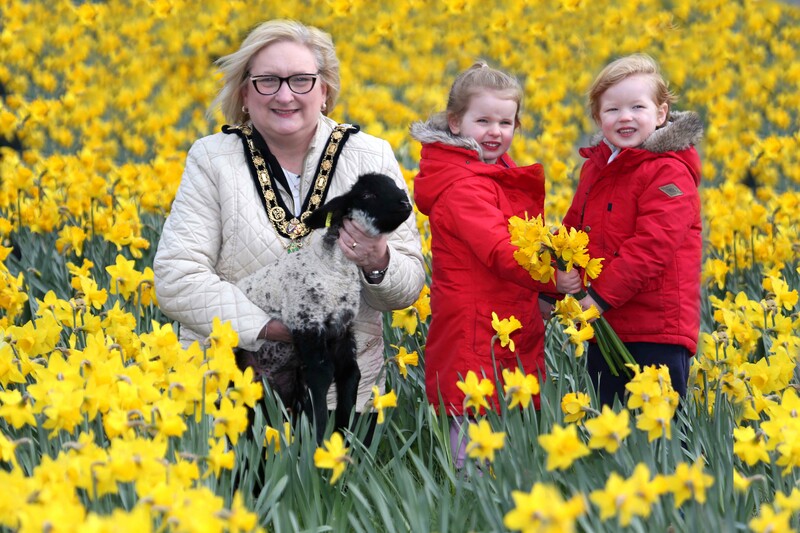 The Mayor of Causeway Coast and Glens Borough Council Councillor Brenda Chivers is joined by 4-year-old Niamh Semple and 3-year-old Lewis Shannon from Sandcastles Day Nursery in Ballymoney ahead of Ballymoney Spring Fair which takes place on Saturday 13th April. The event promises an unmissable day of activities and attractions throughout the town culminating in a colourful cavalcade and carnival parade.